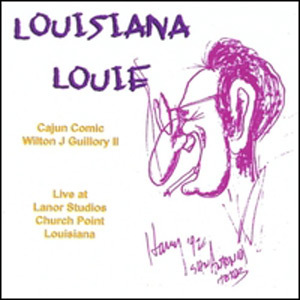 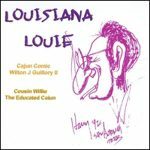 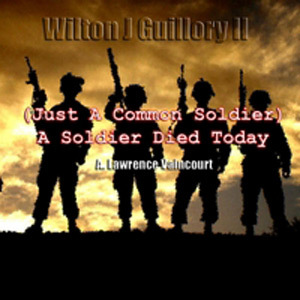 Wilton was born in Lake Charles, LA to Cajun French speaking parents. He began playing music and doing Cajun Comedy at an early age. Wilton has performed worldwide and was inducted into the Sulphur Cajun Attic Gold Hall of Fame.